Our professional pest control team treat your home to be free of termites, pests and rodents, so you and your family can sleep easy. 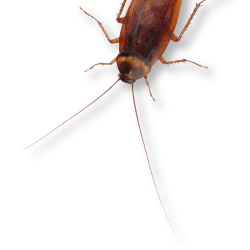 If you live in a house, apartment or unit, big or small, stand alone or part of a complex then cockroaches, ants, spiders, silverfish, bedbugs and rodents probably live with you as well. With low toxicity products that are safe for you and your pets, no smell, no mess, no emptying cupboards, we treat inside and out, roof void, outdoor furniture and even the letter box.